"After a few years of growth, the solar and wind sectors are going through some challenges and everyone wants to know where the next big opportunity is in India's clean energy market. The obvious answer is battery storage, but EVs have the potential to be massive," said Raj Prabhu, chief executive officer and co-founder of Mercom Capital Group. 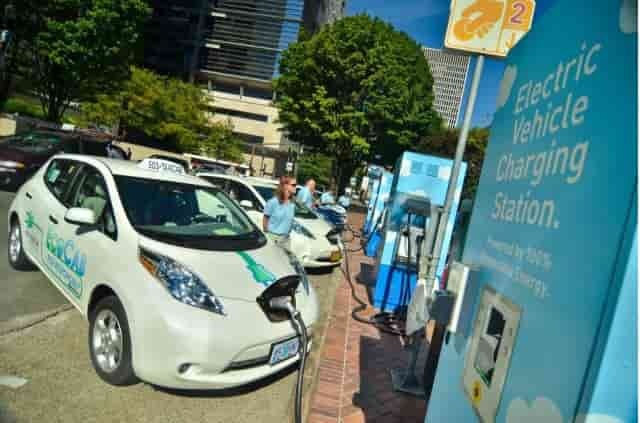 In India, the EV category includes e-cars, e-buses, e-scooters, e-rickshaws, and other two-wheelers that can run on electricity. An increasing use of electric vehicles will lead to new business models and market opportunities along the whole value chain. 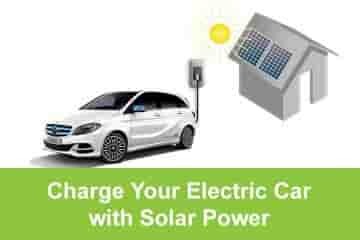 Choose a partner with experience of delivering EV charging programmes for all business models. 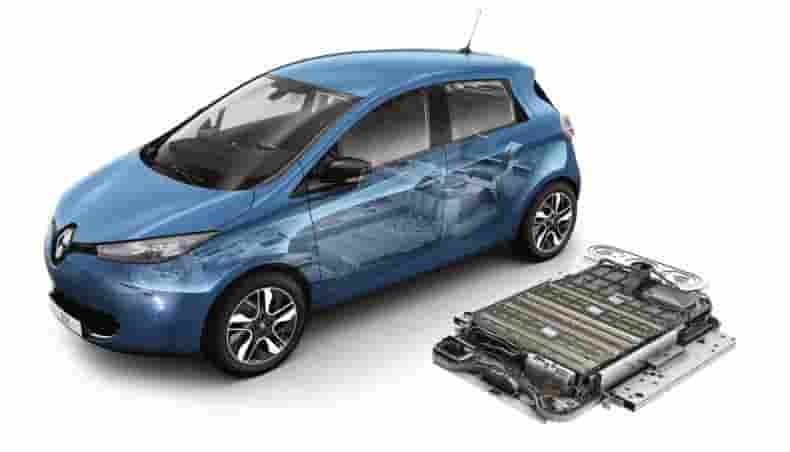 Once the EV battery expired and needs replacement, it needs to be disposed. Specialized service to dispose the battery is another business opportunity.